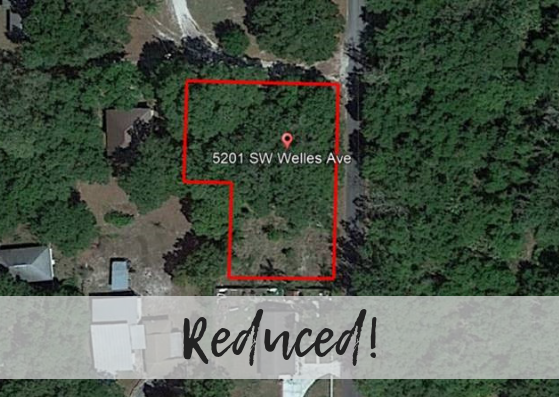 Amazing opportunity to invest in DeSoto County land! This property measures over half an acre and would be perfect for a new construction dream home! There is a structure on the site, but it holds no value. This property is located perfectly between Arcadia and Punta Gorda! Local schools are close in proximity as is shopping, restaurants, and gorgeous Florida beaches! New construction is booming and the county of DeSoto is growing immensely! Don't miss out on this opportunity to own Desoto land.